Very richly flavoured with a heavy dose of sherry casks ageing adding rich, fruit liqueur, mocha, toffee and earthy flavours. 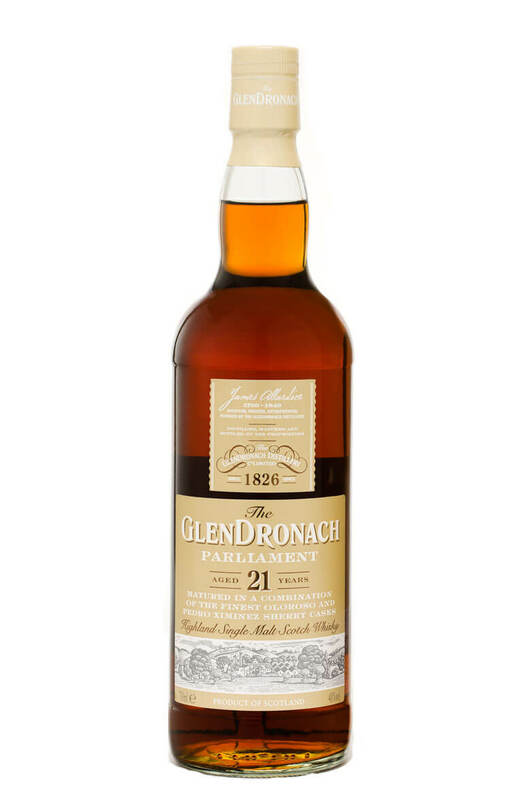 This is the oldest of the current standard releases from Glendronach and it is exclusively aged in sherry casks (both Oloroso and Pedro Ximenez). The Pedro Ximenez adds even more weight and sappiness with flavours reminiscent of treacle and espresso coffee. This is a bit of a beast, most definitely an after dinner malt, and one to really take your time over.